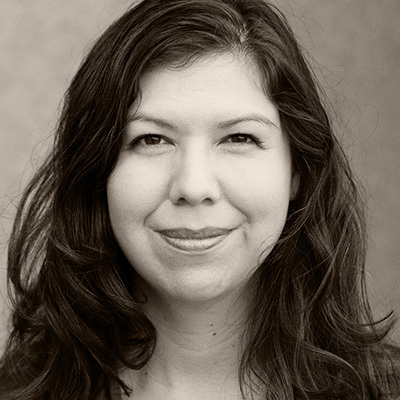 Tasha Hubbard (Cree) is an award-winning filmmaker and an Assistant Professor in the University of Saskatchewan’s Department of English. Hubbard won a Gemini Canada Award for her first solo project, Two Worlds Colliding, an exposé of the infamous “starlight tours,” whereby Saskatoon police were abandoning Indigenous men in freezing winter conditions. With her acclaimed 2017 documentary Birth of a Family, made in collaboration with journalist Betty Ann Adam, Hubbard parses the Sixties Scoop legacy: a practice that saw more than 20,000 Indigenous babies removed from their birth families and placed in foster homes or adopted. Hubbard speaks and writes widely on racism and Indigenous media both in Canada and abroad.